It’s that time of year again! 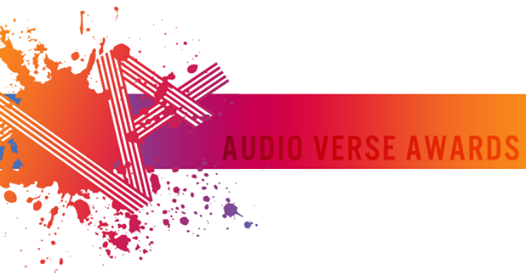 The Audio Verse Awards nominations have been announced, and for the second year The Chronicles of Oz cast and crew are honoured to feature amongst the nominees! You might remember last year Elise D’Amico won Best Supporting Actress for her performance as the Wicked Witch of the West. This year we have a whole host of new nominations from Season 2. So this is where we need your help. Voting is now open to decide who makes it to the Finalist Round – and we’d love for you to vote for Oz! Visit http://www.audioverseawards.net/site/finalist-voting-form/ to cast your vote. You can vote for up to five nominees in each category (which, yes, will make it difficult for the Supporting Actor category, just pick your favourites). But hurry – voting for this round closes November 3!